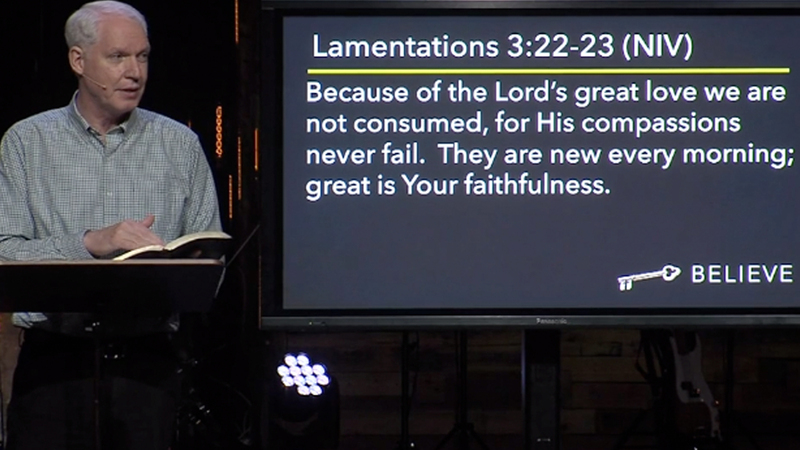 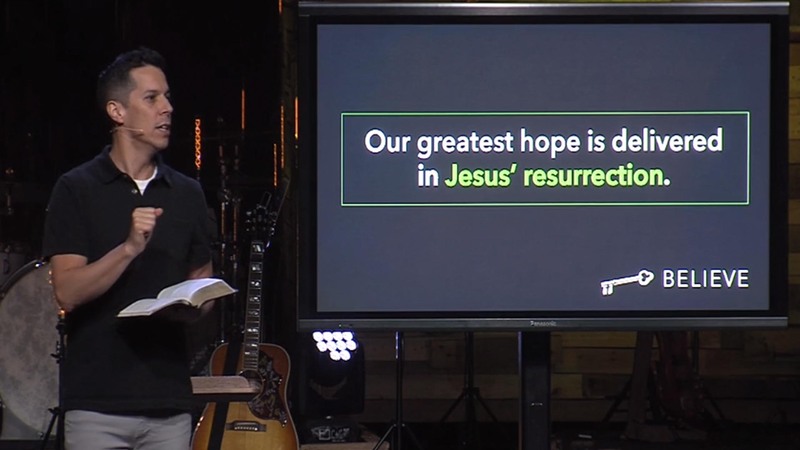 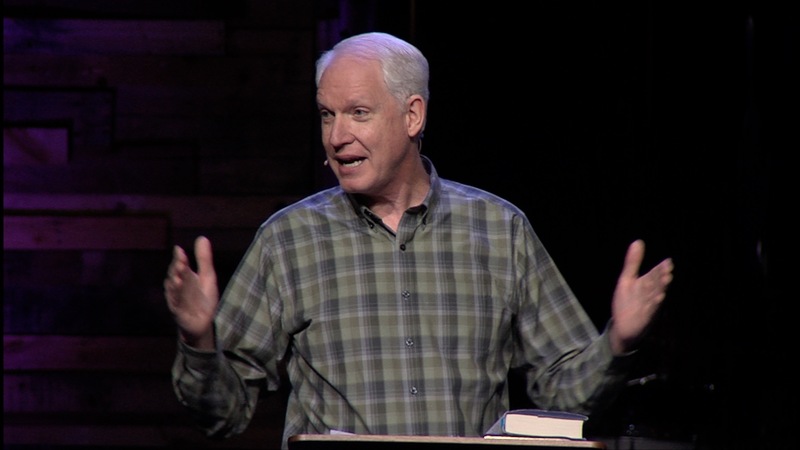 Giving My Resources from Harvester Christian Church on Vimeo. 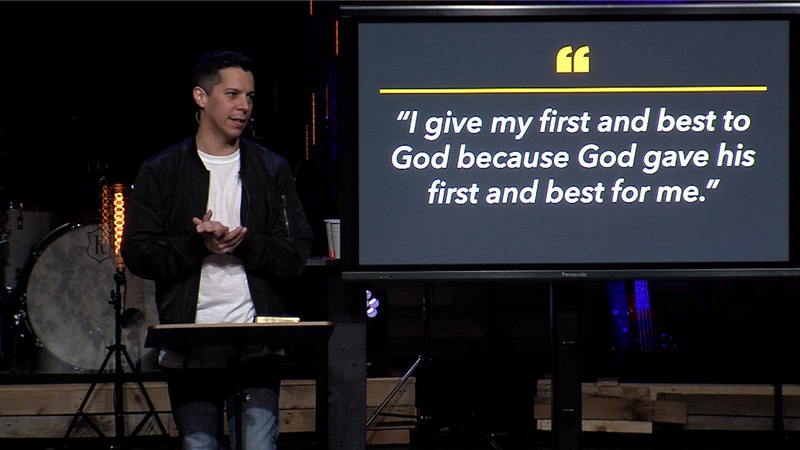 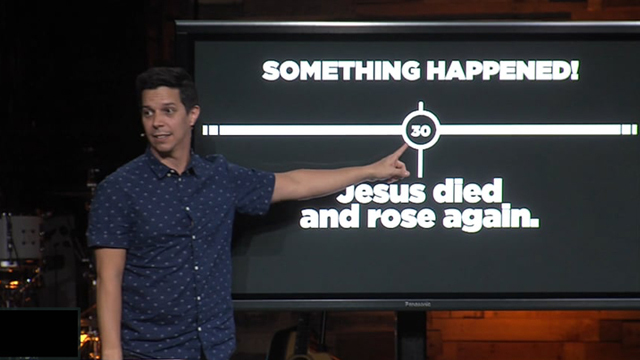 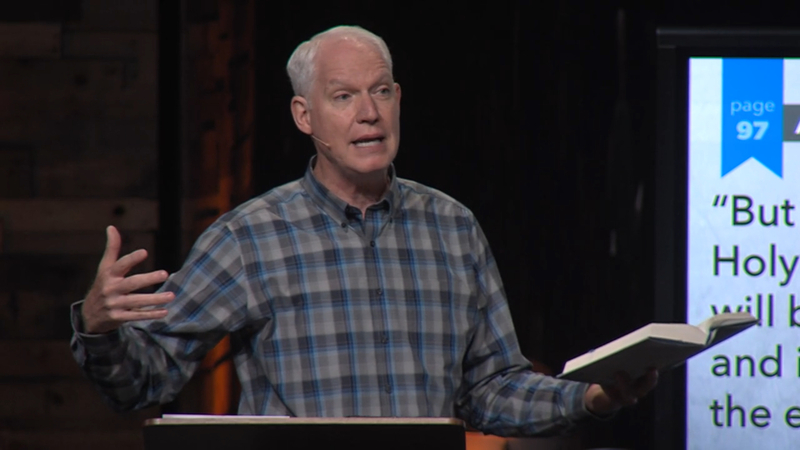 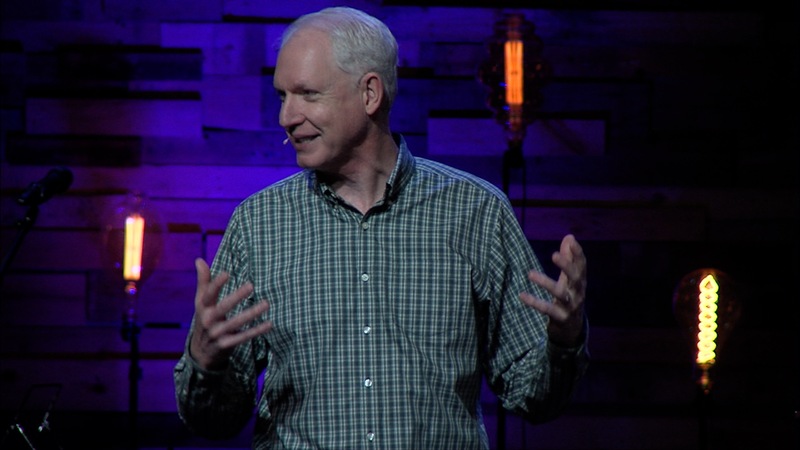 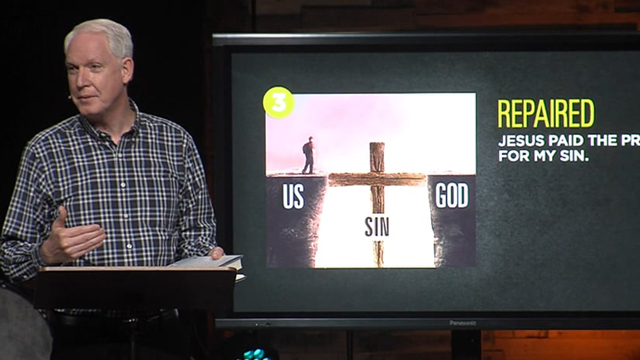 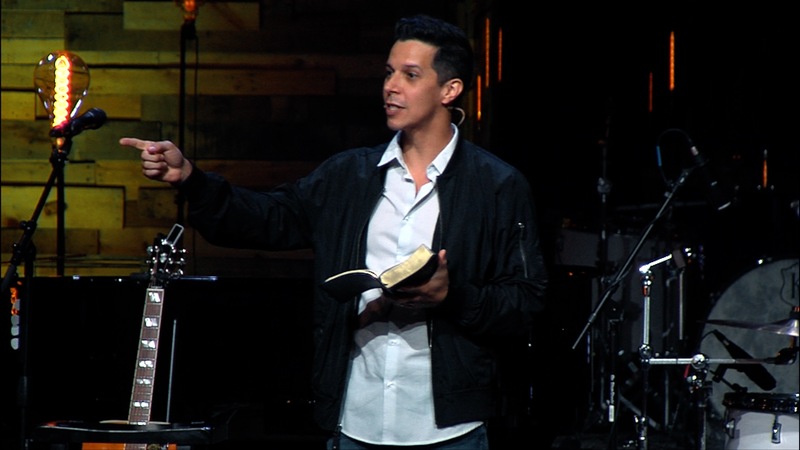 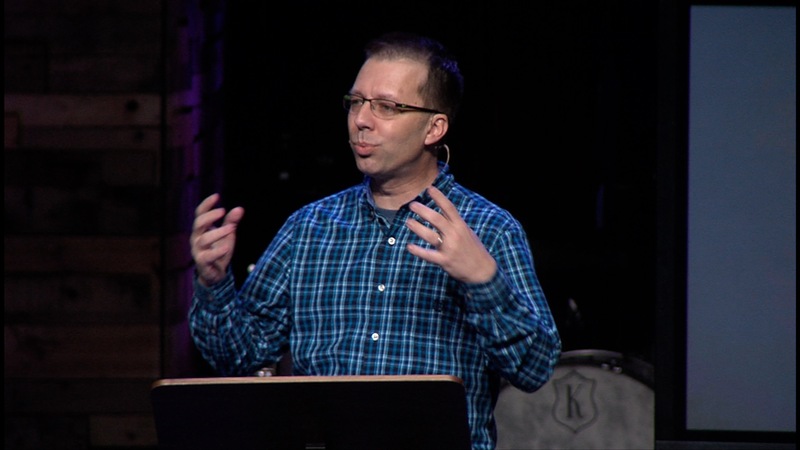 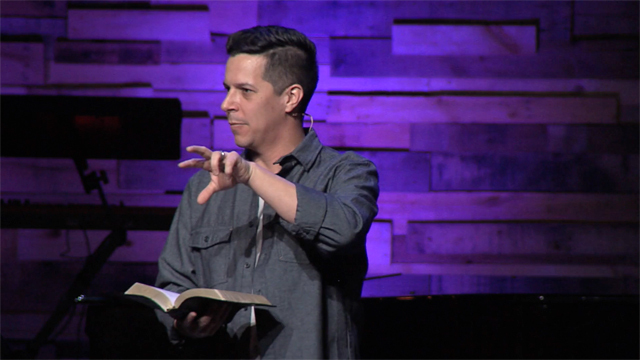 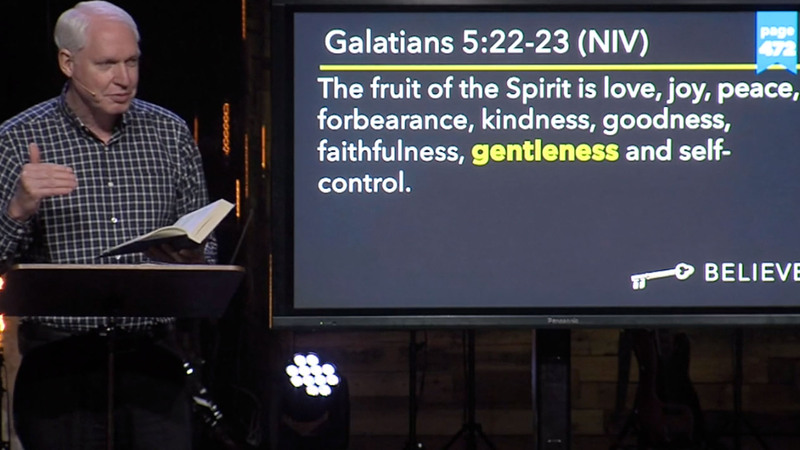 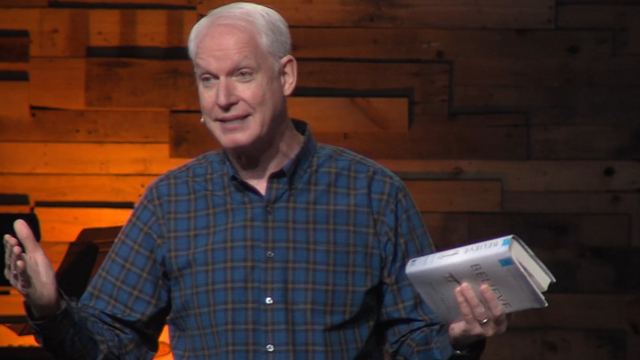 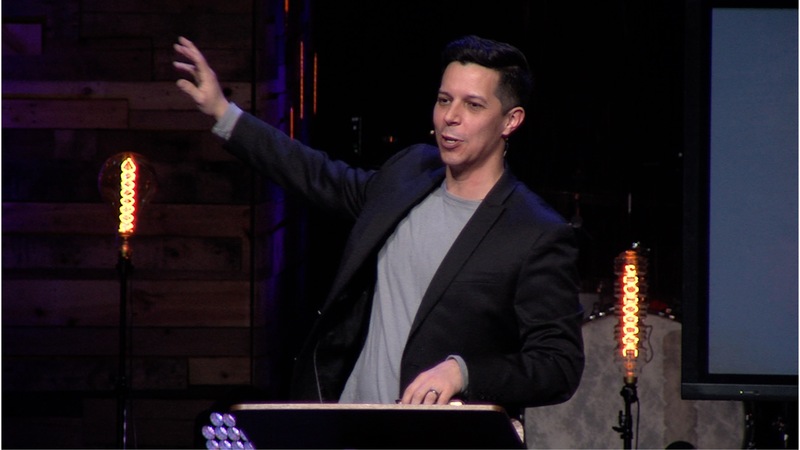 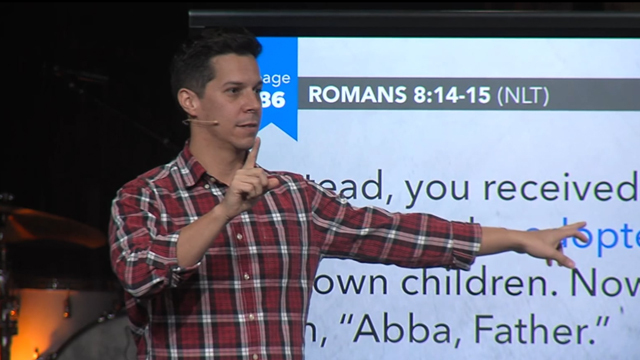 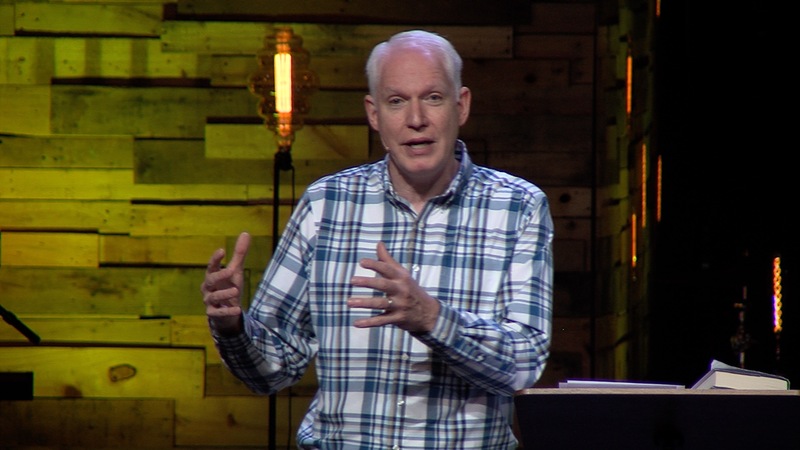 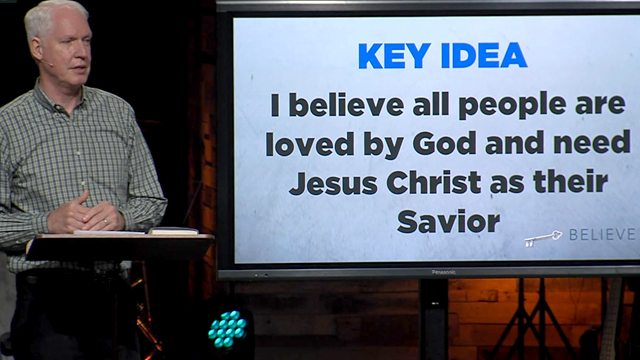 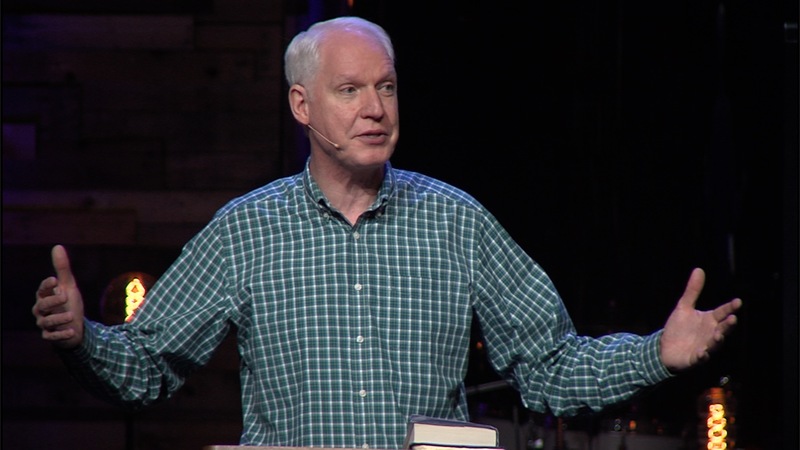 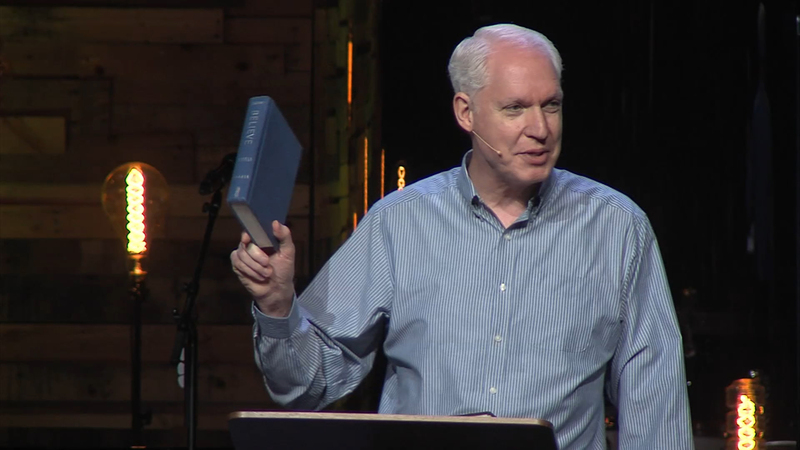 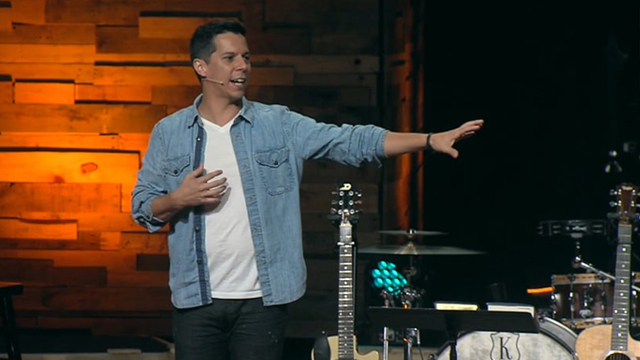 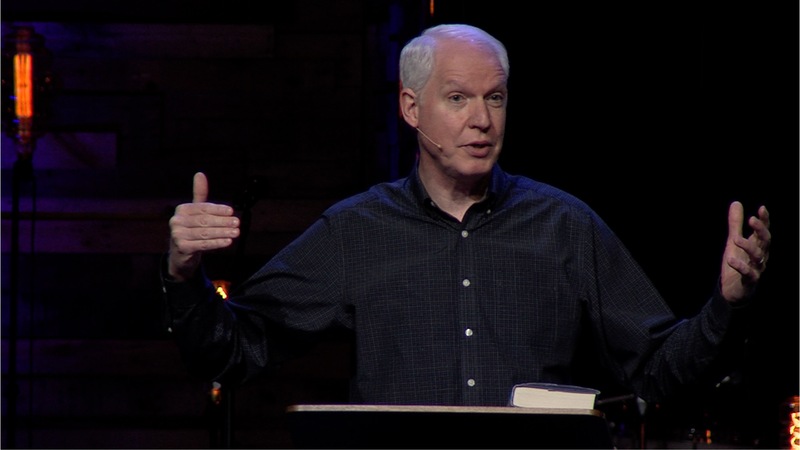 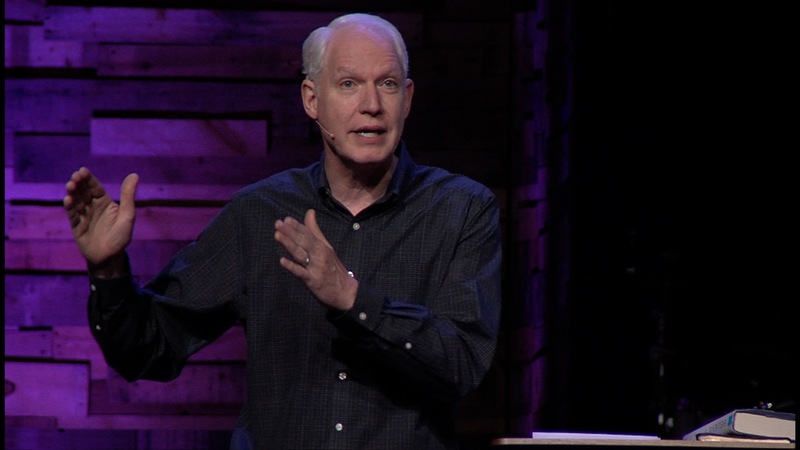 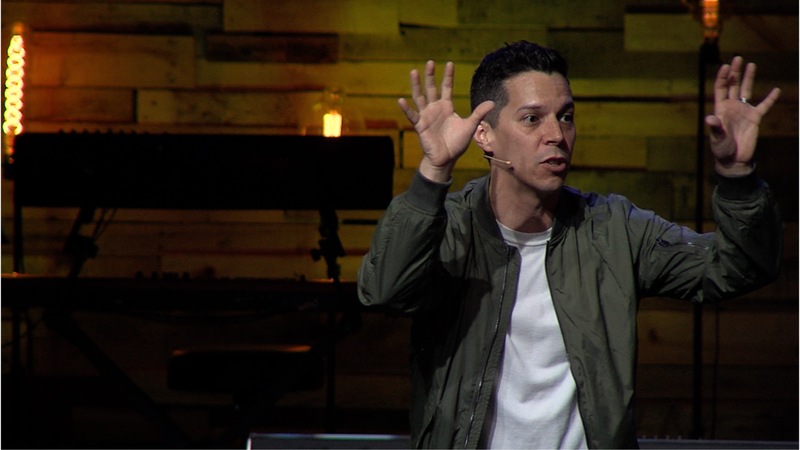 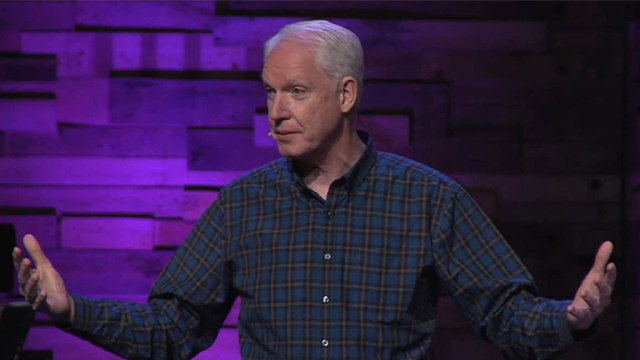 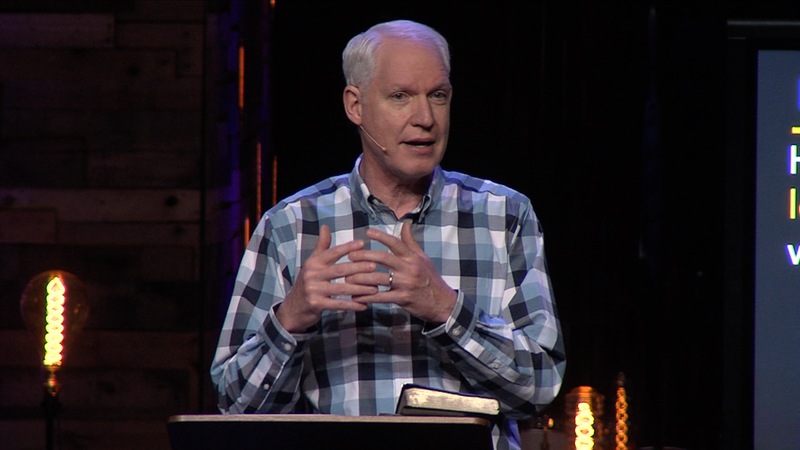 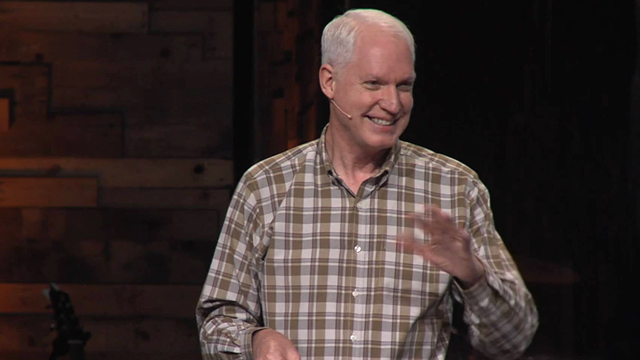 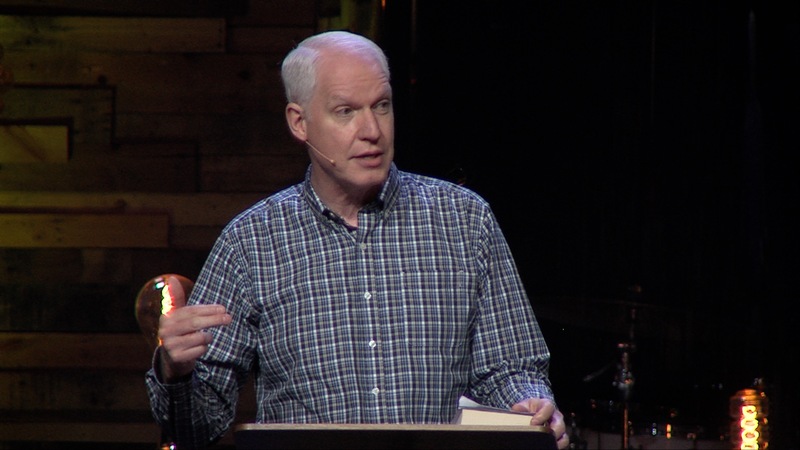 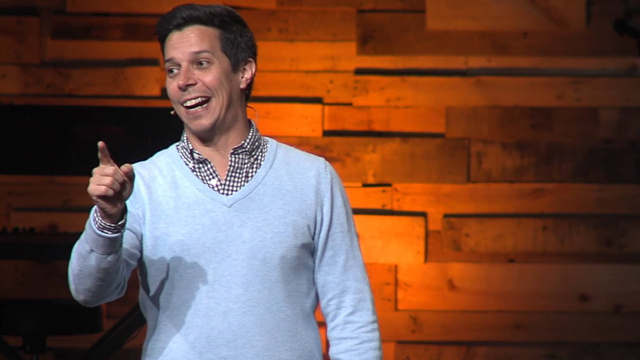 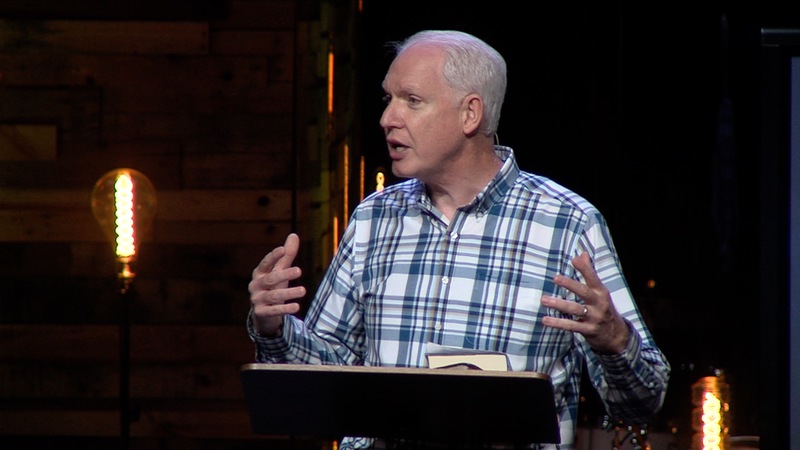 Giving My Resources | ASL Interpreted from Harvester Christian Church on Vimeo. 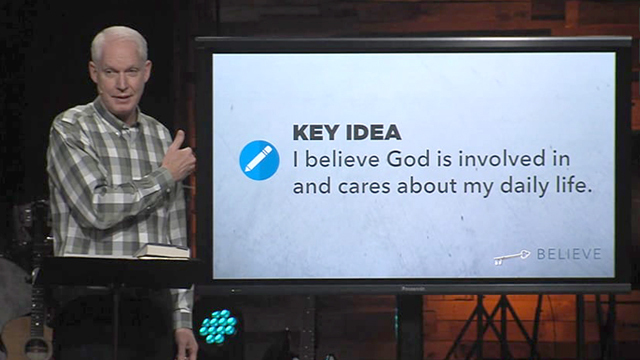 Believe | Who is God?